Warm sounding humbucker with an attractive ebony casing. 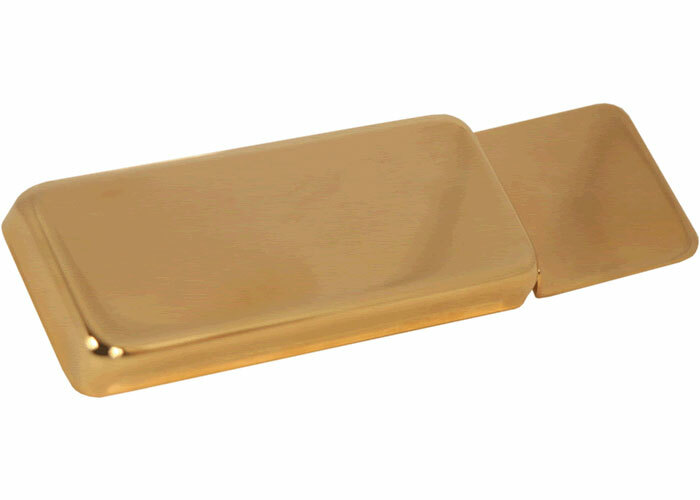 Ken's classic humbucker design, originally designed for use with Benedetto guitars but is often used to replace Gibson's BJB pickup. Attractive ebony casing which is arched to match radiused fretboards. Handmade in Grafton Vermont by Kent Armstrong. Cable ­ Miniature single conductor co-axial. Body Measurements ­ 2 11/16" x 1 3/16" x 13/32"
Which mount would you like? Would you like the Seven String version?